I raced the Ancaster Old Mill 10km last night and won in 30:35 by about 1.5 minutes. I had 30:30 in my head going into the race but since the weather was reasonably cool I started to think about the 29:42 record (Jason Bunston). When the gun went off I decided to push the pace a little and see if I could get on pace for the record while staying relaxed. At 4km I thought the record was still possible and then I climbed for the next two km and by 6km I knew it wasn’t happening. In order to run that course fast you need to be aggressive on the downhills and tough on the uphills, I was neither aggressive nor tough. In hindsight I’m glad I didn’t push the downhills because it was never my plan to attack this race. However, I could have been more honest on the uphills. Once again my anterior tibialis tendon felt fine during and after the race. I’m still getting one or two appointments each week with various treatments and I have some tests lined up to make sure there are no underlying problems for when I begin my marathon training. Something that I have incorporated in my rehab has been Zanagen topical creams. 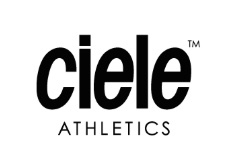 I’ve primarily used Xccelerate as an anti-inflammatory treatment and to reduce the build-up of scar tissue. I really like the fact that I can use it right where I need it as opposed to taking oral inflams such as Ibprofen, which I don’t like using for more than a few days in a row anyways. You can find Zanagen at some running specialty stores and at many road races and triathlons. 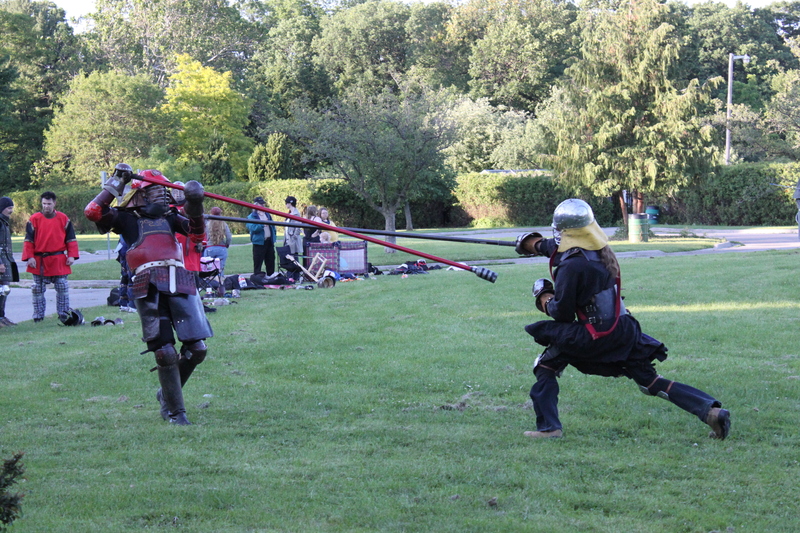 If you’re looking for a cheap Medieval Times show then come to Churchill Park Monday evening with a snack and watch these guys beat the crap out of each other. Nice. Things are definitely looking up Dude. Well done. Would you consider 10000m or 5000m at Nats anyway? Not to try and win, but,…..
Glad to hear your on the mend, have you decided which thon your going after? Why wouldn’t I try and win nats 5 or 10? Not saying that I will win (a 27:23 guy in the field sure makes it a lot harder, haha) but I might as well try. I badly worded that, hahaha…. I wrongly assumed you’d NOT do these because you said goodbye to the 2010 track season. But maybe you’d like to do them, having not concentrated your training on them, withoiut pressure to win or run a really fast time, but see how it goes…. Congrats on the oldmill dude! That’s great!